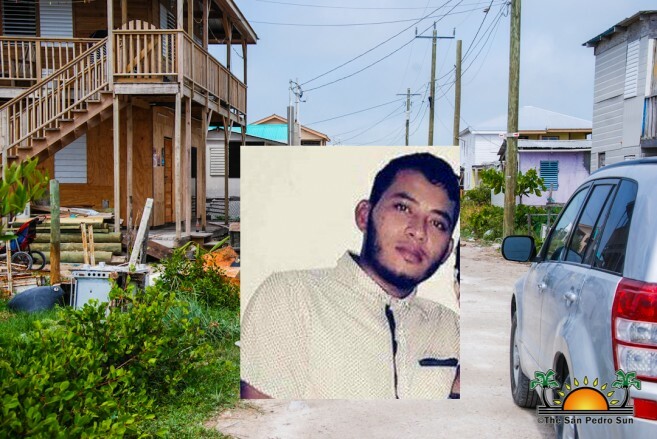 The official Police Report states that around 8PM Garcia’s body was found behind the counter inside his shop, Dicky’s Store located on the lower flat of his home. Reports indicate that two male persons entered the shop with one of them firing a single gunshot towards the victim, causing the fatal injury. The assistants then ran towards the lagoon area making their escape. The report further states that robbery doesn't seem to be the motive as no money or valuables appear to have been stolen from the store. The San Pedro Police continue to investigate the reason behind Garcia’s death. As investigations continue, San Pedro Police are asking the community to report any information that can lead to the arrest of the other persons responsible for Garcia’s death at 206-2022 or visit the station on Pescador Drive. Tips will remain anonymous. Garcia was laid to rest on Sunday, April 29th at the cemetery south of San Pedro Town.